With bare cupboards and hungry bellies, three cats formulate a brilliant plan to steal a penguin to catch fish for them. 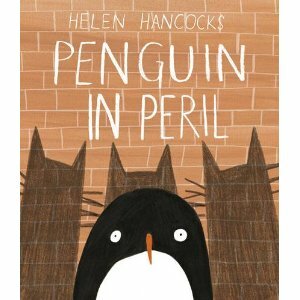 A hilarious sequence of events unfolds as the penguin makes his escape from his feline foes, becoming mistaken for a nun and a waiter, before finding his way safely home to his aquarium. Meanwhile, the cats are caught for their crime and are sent to jail - for a lifetime of gruel. Deftly told and beautifully illustrated, this amusing tale will have little ones and grown-ups giggling from beginning to end. 'The penguin book' is now a house favourite!! 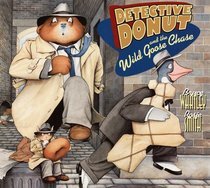 Detective Donut is on the case in this uproarious tale of a stolen statue, a missing person, and a larcenous goose on the loose! With a nose for adventure but an overfondness for donuts, can this bumbling butterball sleuth solve the mystery before Goose gets the better of him? 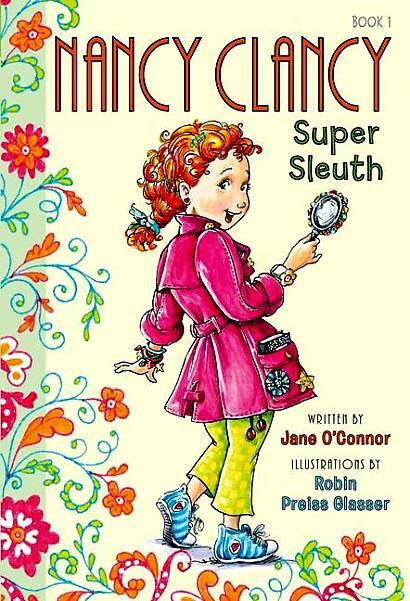 Nancy Clancy has everything she needs to be a super sleuth (that's a fancy word for detective) She has a glamorous magnifying glass complete with rhinestones, a totally professional pink trench coat, and a sleuthing partner with awesome code-breaking skills - her best friend, Bree. Now all she needs is a good mystery to solve. But when crime strikes right in the middle of her classroom, will Nancy have what it takes to crack the case? Welcome to the adventures of the world's cheekiest cat-burglar, aka The Paw! Leonie is a school girl during the day but a wily cat-burglar by night. Back by popular demand, this text includes the three original Paw stories in an entirely new format, totally re-illustrated. Ages 5-10.